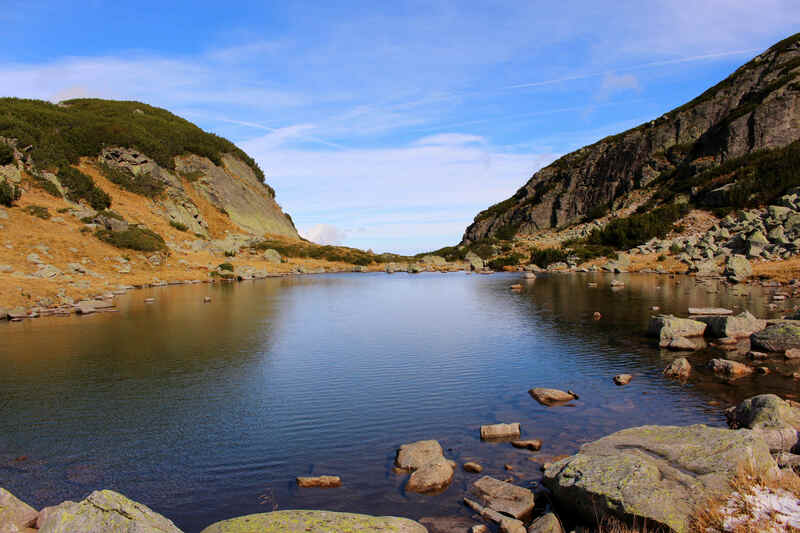 Escape the crowds on the most popular trails of Rila (to The Sven Rila Lakes and Mt. Musala) and dip into a real mountain adventure, providing equally, if not exceeding, stunning scenery but most of all – calmness. 2) Climb to Mt. 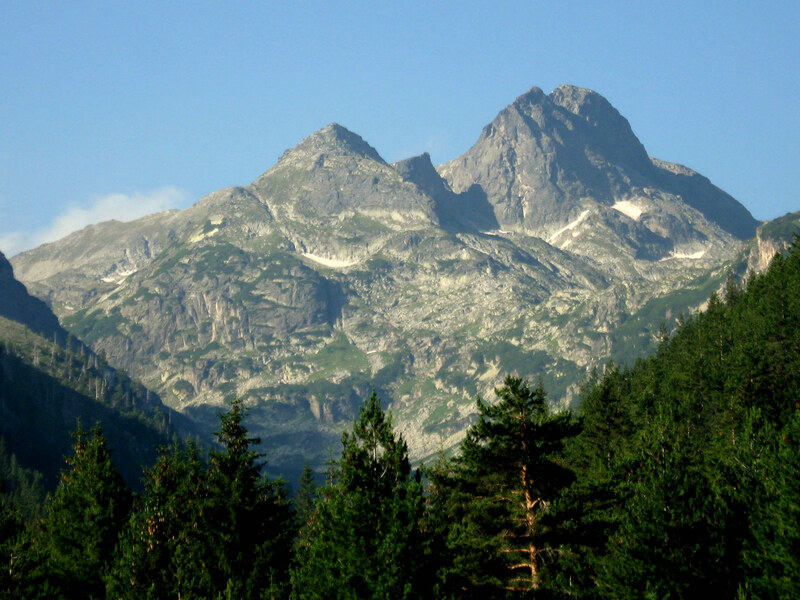 Malyovitsa – 2729m (and back on the same route). Difficulty: both walking routes are arduous and meant for fit people. 1/3 of the time you will walk over rocky terrain (no climbing abilities required). Steep stages occur now and then. Please bring along comfortable hiking boots. Sandals and flip-flops are not accepted. Rain jacket might be useful in summer as heavy showers sometimes occur in the afternoons. The tour is offered as guided (small group) or self-guided. Check the PRICES tab below for further details. 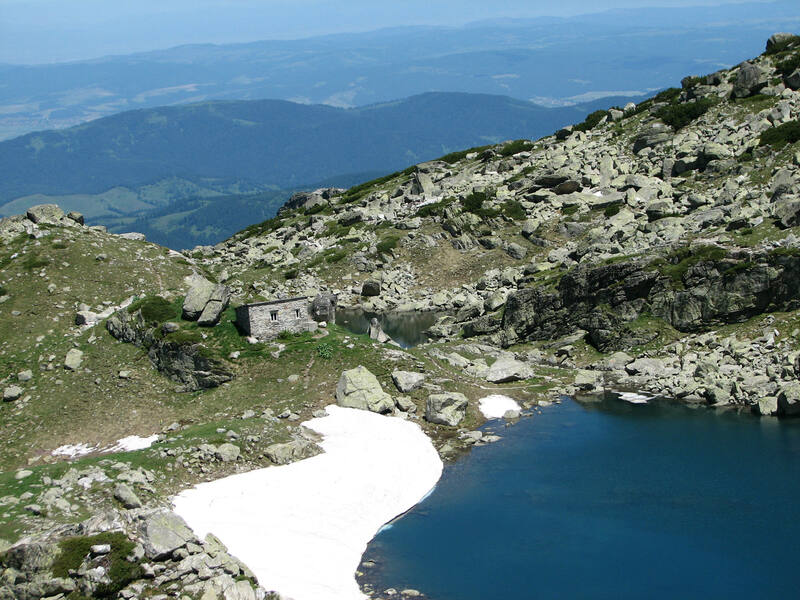 A transfer from Sofia takes us to Malyovitsa Resort, where is the trailhead for the two options. 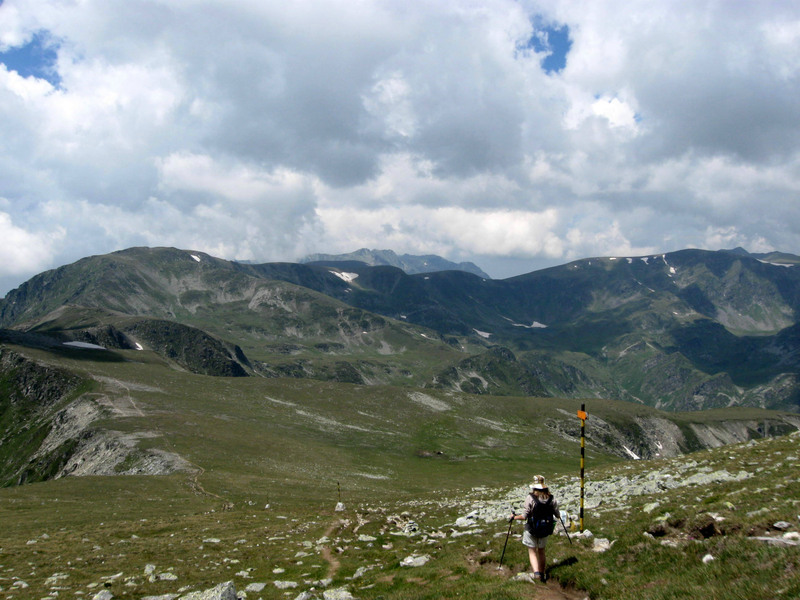 Tracing the beautiful Malyovitsa Valley, we soon reach Malyovitsa hut. This is where we start the real climb, passing a few cirques until we reach the famous Scary Lake (at 2465m). Fenced by majestic towers, it derives its name from the dreadful sounds during thunderstorms, amplified by the amphitheatrical surroundings. No need to worry though – in recent days there is a small refuge at the banks of the lake, which can accommodate every person in need of shelter. From there we start descending towards the calm waters of the Yonchevo Lake. The trail proceeds all the way further down to Malyovitsa resort. Another classic trail, following the valley of Malyovitsa River, but taking you further up, where the peaks hit the clouds. The area is known as The cradle of Bulgarian alpinism” – literally every climber has started climbing the rocky faces of Malyovitsa summit. No climbing techniques are required for our tour though, as you follow a hiker’s trail leading all the way to the top. 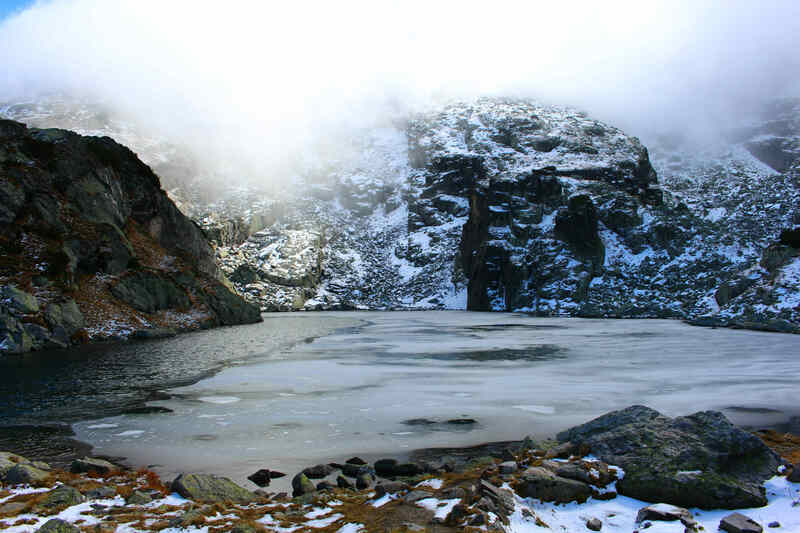 And the scenery, which expects you there, over the whole Rila Mountains, is something you will definitely remember. Food: basic food is required inside the Malyovitsa Hut and also at Malyovitsa Resort; however, due to time restrictions, you’d better plan for a sandwich, prepared at home (time permitting you can stop for a tea in the hut).